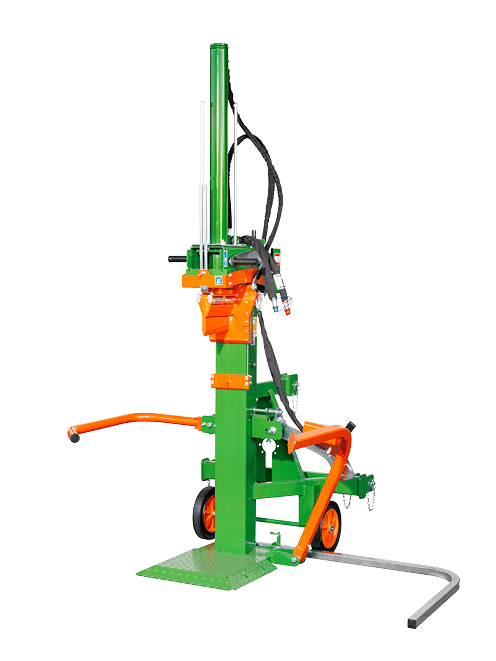 This 13T splitting force vertical Firewood Log Splitter is a popular model due to its ability to comfortably split timber with 13 tonnes of force, this is a similar level of force than our most popular firewood processor. 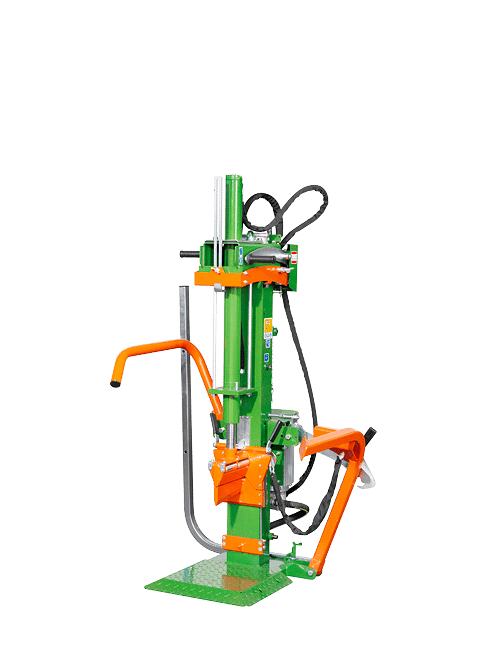 Inbuilt log lifting device which puts heavy logs into position and ensures back-friendly and easy splitting. 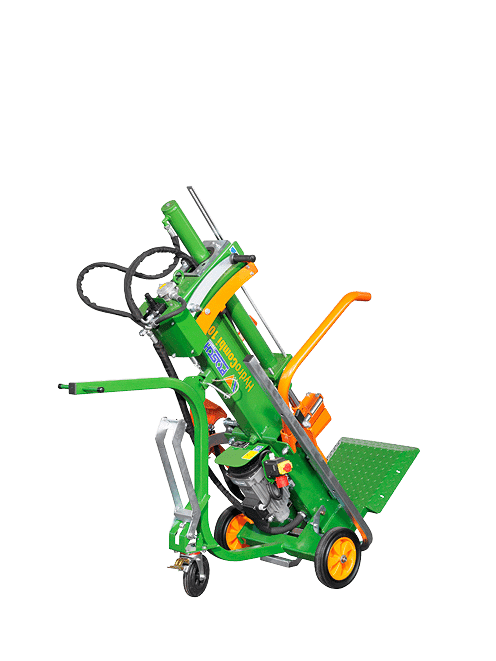 Splitting timber up to 110cm, this entry level log splitter is ideal for farmers and small commercial businesses. PTO, 400v (3-Phase), 230v (Single-Phase), Duel Power (PTO/400v 3-Phase), Tractor Hydraulic and 5.5kw or 9.7kw Petrol Engine. A trailed version is also available on request, powered either with a 5.5kw Petrol Engine or a 5.5kw 400v Electric.